The Internet of Things (IoT) and its practical offshoot, the Industrial Internet of Things (IIoT), is already well-known to industrial professionals, engineers and plant workers. Unlike the consumer space where IoT is just starting to emerge in the guise of ‘smart fridges’ and other such ephemera, industrial devices – such as machines, transport systems, plants, monitoring equipment, and environmental control systems – have been built for many years with embedded IIoT-enabled technology, such as sensors. What has been lacking over the years, and to a certain extent still is, is a unifying system that can collect and analyze the total of the information recorded from industrial devices. Also missing is the ability to derive insights from the data to make significant improvements to factory operations. Put simply, the return on investment (ROI) from IIoT technology is hard to define. With key unifying elements for data collection and analysis absent, how do you calculate the ROI? Part of the problem of collecting and unifying data sets is the disparate nature of IIoT devices, which are invariably different from industry to industry, and even from one installation to another. This situation has arisen as a natural part of the progression of technology and its implementation. Furthermore, older equipment has more limited IIoT-enabled sensors on board, of course, but different networking protocols exacerbate that situation, as do communication methods of wildly varying types. Latterly, problems have cropped up when OT (operational technology) devices began to share the same ecosystem as IT (information technology). The specific challenges of combining different data sources and deriving a greater value than the sum of their parts is being addressed by frameworks designed for the IoT. The gathering and analysis of data from even a single factory floor (replete with sensors, monitors, control devices and so on) requires very singular technological ability. Furthermore, any solution needs to scale to multiple-site, multi-vertical portfolios of IIoT technologies if it is to prove of significant worth to the business. » Process monitoring and quality control. Streams of data are of no practical use in their own right unless they can be made to bring about meaningful change. 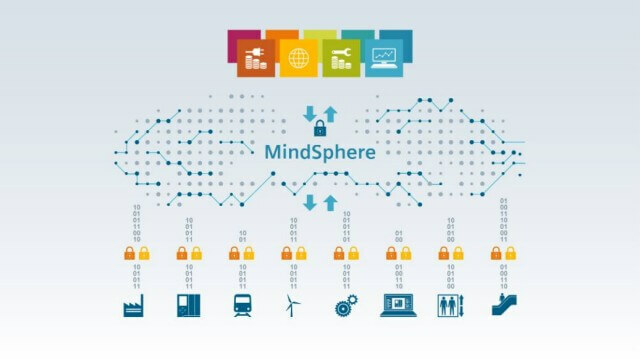 By using MindSphere, companies can see what is happening, where, and make sure that processes run more smoothly. A predictable and high-quality supply of goods and services creates happy customers. This technology excels at pattern recognition on massive scales. Predicting when systems and plants will fail, for example, is a task that allows machines to be taken offline with the least negative impact on operations for proactive maintenance. Lowering costs and cutting back on unexpected downtimes boost an organization’s figures. » Bottleneck identification and opportunities for improvement. Oversight is a wonderful thing, but something that may not be possible with different devices communicating, literally, on different wavelengths. 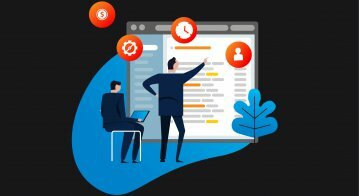 With an open operating system designed purely for IoT deployments, companies can identify where processes are at fault, and what can be done to ameliorate them. Improved, smoother-flowing processes increase productivity and time to market. Gathering empirical data about physical operations means that the overall enterprise can act on information that is complete and accurate. Whether it has ramifications on staffing, supply chain, logistics or anything else, management personnel at your facilities will get a clearer picture. Better, more informed decisions make business and financial sense. 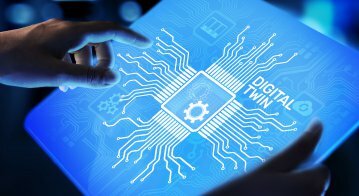 Digital twins created as computerized models of individual plants and products are not a particularly new concept. But representing entire industrial eco-systems in virtual models requires powerful, open systems. 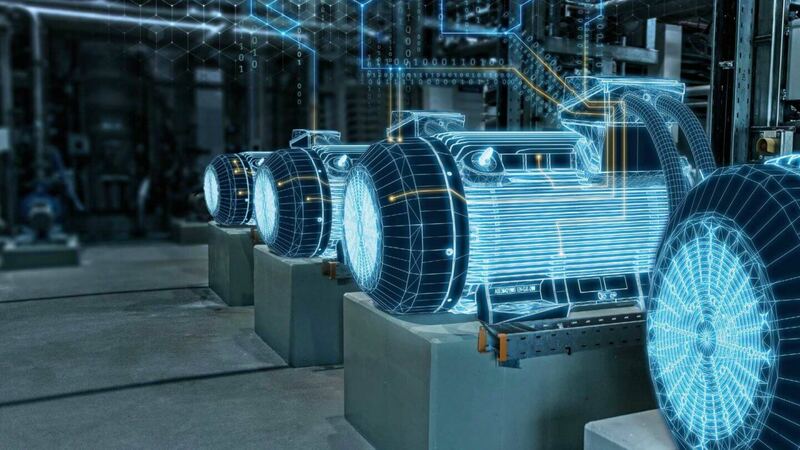 MindSphere has this capability, and significantly, has near-real time data from the factory floor (for instance) flowing into the virtual twin to ensure the model’s viability. Testing changed or new systems for overall impact before expensive deployments saves costs and encourages innovation and experimentation. These are just some of the ways that your existing and developing IIoT networks can have a broader, more impactful influence on your business. Seeing “the bigger picture” is a common need for business leaders. 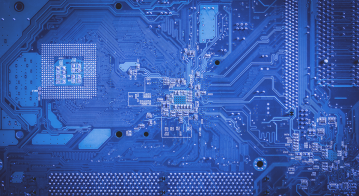 In industry, oversight is hampered by incompatible IIoT systems, so deploying a unifying operating system, one that can create significant gains on existing and future connected OT, makes sound business sense. As your systems settle in and the possibilities become apparent, there is a great deal more to be gained. With Siemens MindSphere you become part of a huge community of users, experts and researchers all looking at ways to push and improve the technology. Their experience and feedback can join your ideas for across-the-board improvements. Locally or globally, your MindSphere installation can form part of a partner ecosystem. The platform’s open structure means it is possible to integrate elements of data from your suppliers, customers, and partners to create a fully interactive ecosystem up and down the supply chain. Finally, MindSphere from Siemens lets you develop and use powerful, domain-specific applications and digital services. Here your imagination is the only limit but, of course, Siemens staff will be there to help, guide and suggest, when needed. Learn more about how Siemens can help you turn your IIoT dreams into reality.